Few 8-year-old boys would enjoy being toted around to open houses, but Brinkman didn’t mind. “My mom loved to look, and I’d grab a sales brochure, sit in the car, and redesign the house,” Brinkman recalls. To top it off, their home was in a subdivision that was in the midst of construction. “That was our playground,” he says. "We try to look like we were the nicest home on the block in 1890," says Environs Development owner Ken Brinkman, "but the interiors are more modern." At the time of the layoff, Brinkman was married and had one child, with another on the way. He was terrified, he says, but told his wife he wanted to start a business. “The last few months before I sold that first house,” he says, “we were living on a Visa card to buy groceries. We didn’t want to lose our own home; our fallback was living next to our in-laws in a second home they owned next door to their own house in rural Kentucky. I don’t think we would have been happy there.” But Brinkman’s first spec house sold, and the commercial real estate world’s loss has been the architecture and custom home world’s gain. Brinkman got the name for Environs from the title of a book of maps he used while a student in Paris studying architecture. And, after 26 years in business, the firm’s client base is no longer buying small, vinyl-sided spec houses for $330,000. 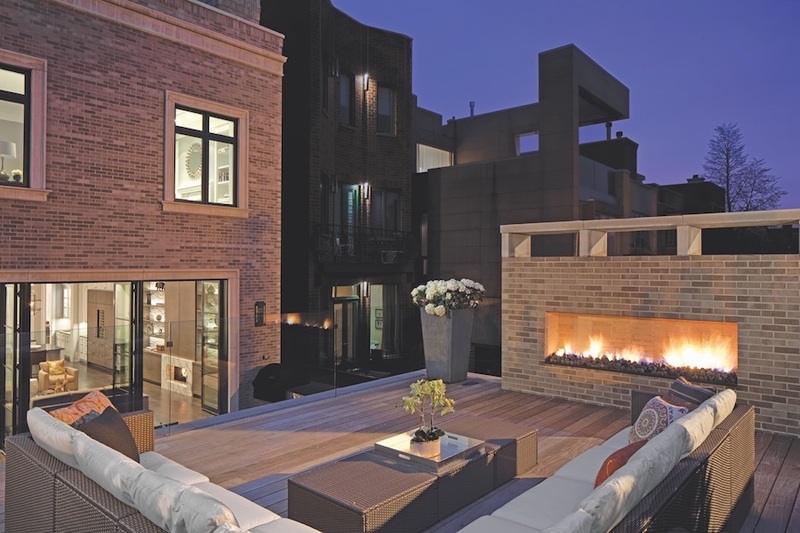 With the company serving as designer, contractor, and developer, Brinkman acquires properties, mostly in the Chicagoland area, and designs a home or multiple homes for the site. 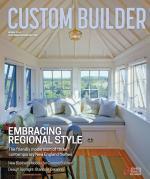 Often, a sale is made before construction is complete, so clients are able to customize their home. “We can make pretty substantial changes to the character and style of a home, even if we have a full set of drawings,” Brinkman says. Although he enjoys the luxurious David Adler houses of the 1920s and ’30s and Frank Lloyd Wright’s “flowing interior spaces that aren’t defined by walls,” Brinkman says he’s inspired by “everything that’s come before; I look at the work of all architects.” Since many of his homes are infill projects in Chicago’s older neighborhoods, they do tend to have “older characteristics,” he says. 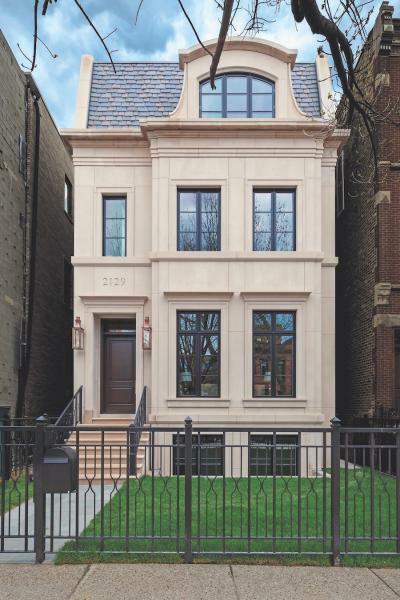 “We try to look like we were the nicest home on the block in 1890, but the interiors are more modern.” Spec homes now range in price from $3.5 million to $3.8 million. Comments on: "Backstory: Sense + Sensibility"